Thank you for your interest in volunteering for the Lotus Education & Arts Foundation. General office assistance — helping with mailings, postering, and/or ad-hoc program and event tasks. Schedule varies. Contact Tamara at tamara@lotusfest.org for details and to sign up. 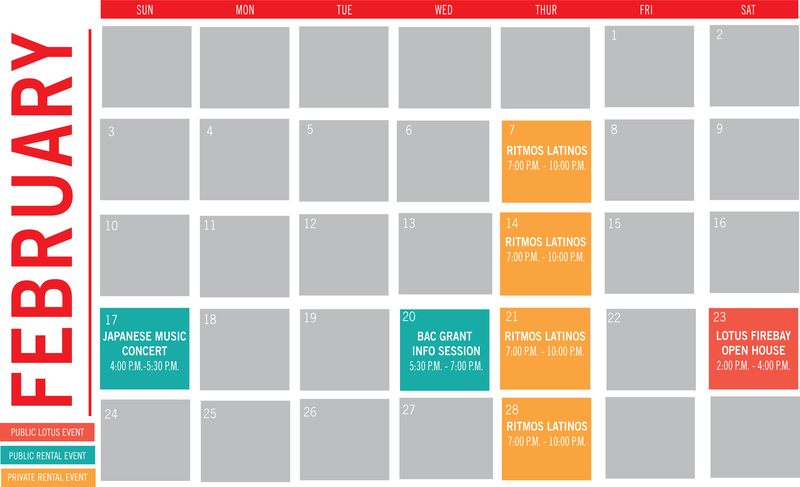 Committees — want to become more involved with Lotus program planning and logistics? Committee work might be for you! Read more about Volunteer Committees here, and contact Tamara at tamara@lotusfest.org for more information. 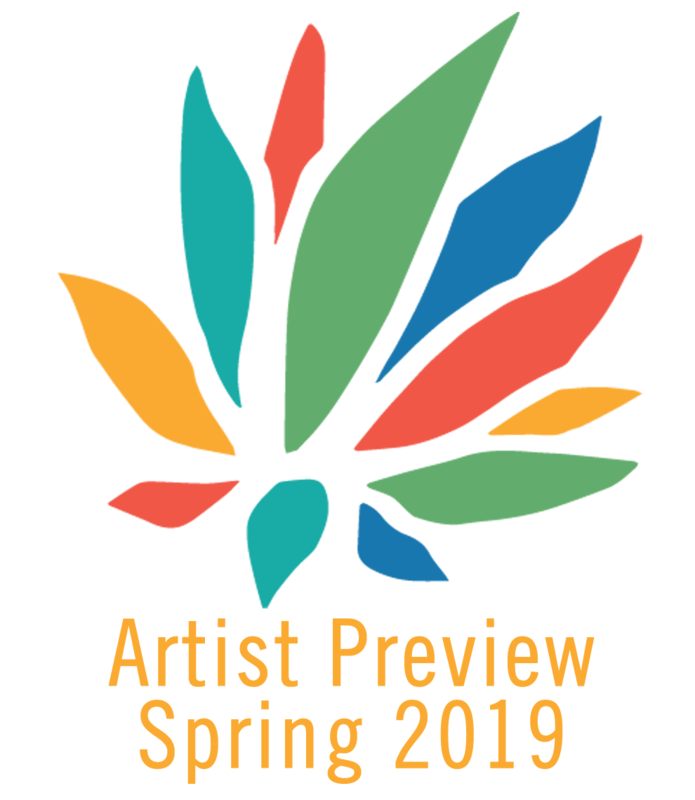 Lotus Blossoms: With school and public events taking place in March and April, Lotus Blossoms is the educational outreach component of the Lotus Education & Arts Foundation. 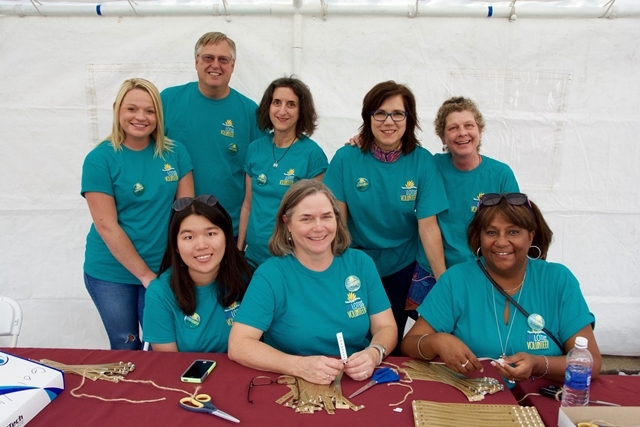 Volunteer opportunities include the 24th annual Lotus Blossoms World Bazaar, which takes place March 29-30, 2019.